There is no difference statistically significant at the significance level (0.05) between the average level students the experimental group that studied the strategy of the fish bone and the average score of the control group students who studied in the traditional way in achievement test. There is no difference statistically significant at the significance level (0.05) between the average level students the experimental group that studied the strategy of the fish bone and the average degree of the control group students who studied in the traditional way in scale trend toward mathematics. USER22, user2; ZUHAIRI, M.D. Haidar. The impact of the fishbone strategy in the achievement of the fourth grade students in mathematics and their attitudes towards it. 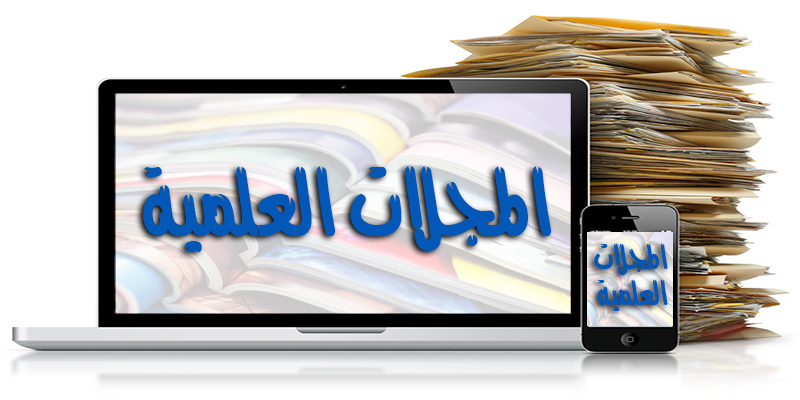 Journal of Tikrit university for humanities - مجلة جامعة تكريت للعلوم الانسانية, [S.l. ], v. 23, n. 7, p. 226-248, apr. 2019. ISSN 1817-6798. Available at: <http://www.jtuh.tu.edu.iq/index.php/hum/article/view/522>. Date accessed: 24 apr. 2019. doi: http://dx.doi.org/10.25130/hum.v23i7.522.